There’s a reason why Sage ACT! has supported millions of users for 25 years: ACT! has continuously improved it’s Contact and Customer Management tools for SMB ( small and medium businesses). Sage ACT! 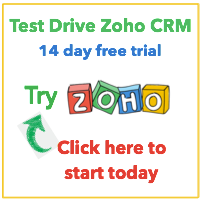 was built for salespeople, by salespeople, to be simple to use and easy to learn. If you’re ready for an ACT! software upgrade, Sage ACT! 2013 includes contemporary features and enhancements and leverages the latest trends in mobility (Premium edition), social media, and e-marketing. Business never rests, and neither should your technology. Sage ACT! Premium Mobile: Real-time access to critical Sage ACT! details from your iPhone®, iPad®, and Android™ device. Social Updates: Access your contact’s last 25 posts made on LinkedIn® and Facebook®. 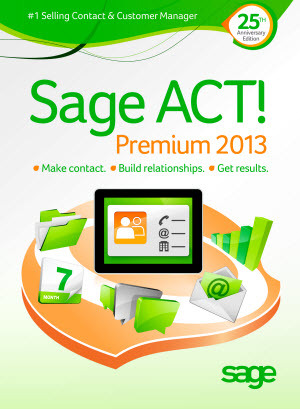 Social Sharing: With your Sage eMarketing for ACT! subscription, automatically post email messages to popular social media sites and allow recipients to share with their network. Smart Tasks Enhancements: Smart Tasks can now run offline and automatically update record fields once selected conditions are met. Sage ACT! Premium Mobile let’s you stay connected to your business by accessing your Sage ACT! Premium contact, calendar, and opportunity details from your iPhone®, iPad® or AndroidTM device. You can stay productive and keep your conversations on track when you can view and capture critical customer details in real time. Accurate updates are securely shared in the database as soon as you touch the save button. All the robust functionality you’re accustomed to, now with easier access and immediate updates. Travel light and stay connected with real-time, mobile access to your Sage ACT! 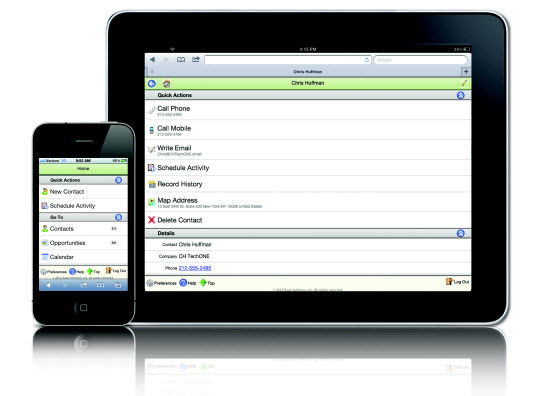 Premium contact, calendar, and opportunity details from your iPhone®, iPad® or AndroidTM device. Easily view, add, and edit Sage ACT! contact details, notes, history, activities, as well as opportunities for a powerful sales advantage. Sage ACT! Premium Mobile is included with your purchase! Develop unique insight based on a greater understanding of your customer’s day-to-day interactions through a centralized view of your contact’s last 25 posts made on LinkedIn® and Facebook®. Dig deeper for more information by clicking on a post to display the complete social media profile. Improve your sales and marketing effectiveness by actively watching your customer’s posts and related sentiments so you can gauge delivering the right offer and message, at the right time. Put a face to a name by viewing recommended Sage ACT! contact match-ups and associating them with your LinkedIn Connections or Facebook friends. A subscription to Sage E-marketing for ACT! gives you a simple way to grow your business by regularly communicating with your contacts. Create and send professional, eye-catching email campaigns that fit the style of your brand. Then, extend your reach beyond just email addresses when you push your messages to LinkedIn®, Facebook®, and Twitter® using Social Sharing. Go viral by including social sharing icons in your email footer so recipients can post to their social networks. Extend your reach beyond email addresses by automatically posting your e-marketing messages to your LinkedIn, Facebook, and Twitter pages. Viewers who have “Like”d your business Facebook fan page will immediately receive these updates as well. Go viral! Add social media sharing icons to your email footer so recipients can help spread your message to their social networks. Enhancements to Smart Tasks help put more time back on your side. Your time is too valuable to get bogged down in a mountain of administrative tasks. Sage ACT! Smart Tasks automates key activities based on steps you define, like sending a welcome email to a new customer. Apply built-in Smart Tasks right out-of-the-box, make changes to fit your specific needs, or easily create your own. And with new enhancements, Smart Tasks now run even when Sage ACT! is closed—and automatically update record fields once your selected conditions are met, from that point forward. 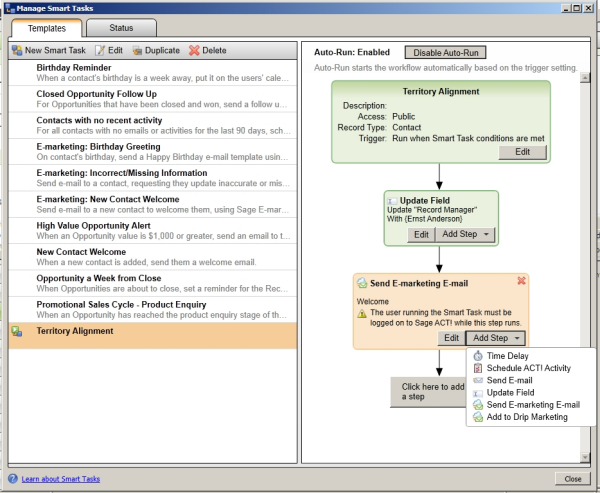 Get started with one of many sample Smart Task templates and accompanying email templates for the most common activities, and set in motion basic or advanced steps to occur automatically. Set it and forget it! Enable your Smart Tasks to run offline from your server so your designated steps can keep moving forward, even when Sage ACT! is closed. For 25 years, Sage ACT! has been in the corner of small businesses and sales teams. We’ve been dedicated to serving you by creating innovative products and services to meet the challenges you face every day. And we’re proud to announce the arrival of Sage ACT! 2013, designed with your input to meet your changing business needs. Contact us for a free, no-strings upgrade evaluation. "WOW!! Again you surpass my expectations and have gone the extra mile in showing your great service. Your follow-up is incomparable. Thank you very much!! We will most definitely continue using your services..."
"I was impressed with the questions Lindsay asked about our business so that she could best work with us and provide value. . . she particularly distinguished herself as a consultant and coach, instructing and advising our team on how to better use ACT!" Strategy & Implementation • RISO, Inc.
"The efforts you . . . put into making the ACT project a success are greatly appreciated. Thank you for taking a proactive stance and challenging us to look beyond our immediate needs to understand how ACT could be a strategic tool your contribution was truly a value. 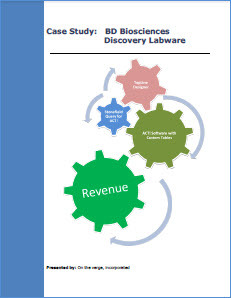 By working with our managers, sales team members, and the IT staff our ACT project is a resource for us to accurately understand what is happening in our market place."